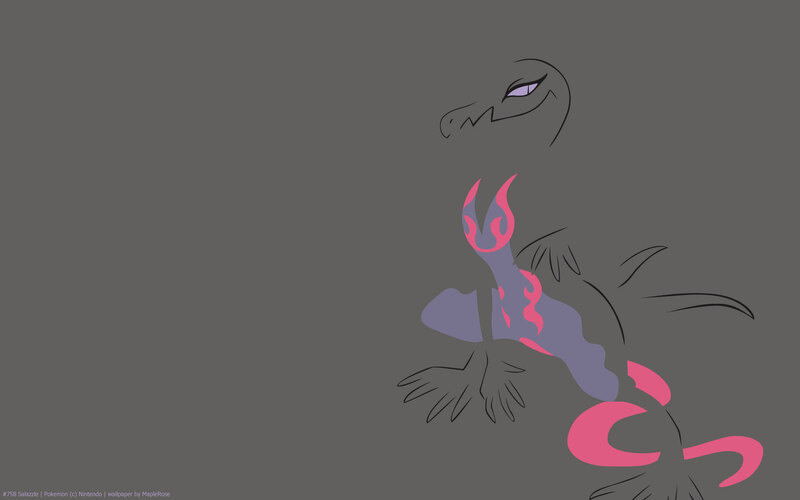 Salazzle is kind of like Vespiquen, in that only females get to evolve into one. 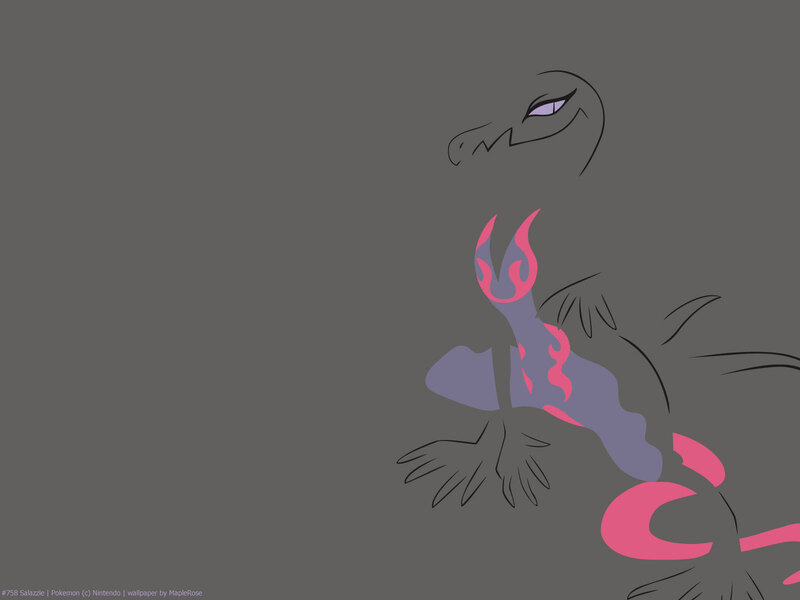 It was not revealed prior to Sun/Moon’s release, so the first time I saw a Salazzle was actually the totem one in Kiawe’s trial. Its typing of Poison/Fire is unique to its family, as is its ability Corrosive, which lets it poison Steel and Poison type Pokemon. 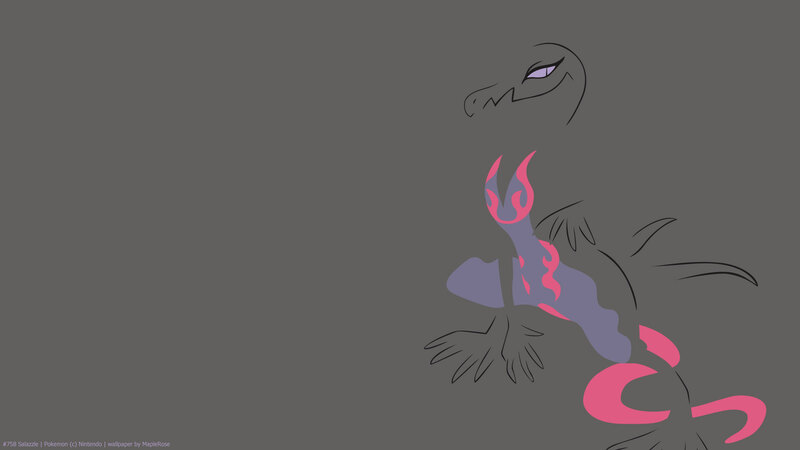 I learns a couple of Dragon moves by level-up, maybe because it’s based on a lizard? Stat-wise it’s really fast, and has good Sp Attack, but it’s really fragile, with only 60 defenses and 68 HP.